We live in a world where smart phones are produced faster than universe can produce smart people. With the avalanche of smart phones that come your way and almost every week a new smart phone has a 'launch' it is very hard to stay enthusiastic about it for a long time. I appreciate the Apple Fans in that regard that they wait patiently and enthusiastically for a phone that is two years late in terms of innovation. As a disclaimer, I am a Samsung fan boy and while the phones may be dismissed as cheap plastic, it hardly matters for me what the phones are made up of as long as I can chat with my wife on Whatsapp and watch the trailer of the avengers movie at the same time. Yes, as buggy or half baked the multi screen maybe I still like the fact that I can do more than one thing on the screen of my S4. I started my journey with Galaxy S2, a much awaited and stable version of android that added steroids to mobile computer. When Samsung released the 10.1 tablet, I brought it out because that helped me watch my shows at night. Then it all spiraled upwards till Galaxy S4 when the advance multi-tasking feature grabbed my attention. The pop-out video player added another level of excitement. But then slowly this excitement waned, there was nothing new in S5 save perhaps the water proof feature. That's when this one caught my attention. I am talking about the Oneplus one, the self professed flagship killer from a relatively new Chinese manufacturer called Oneplus. Chinese? Did I say, yes and you heard it correctly. 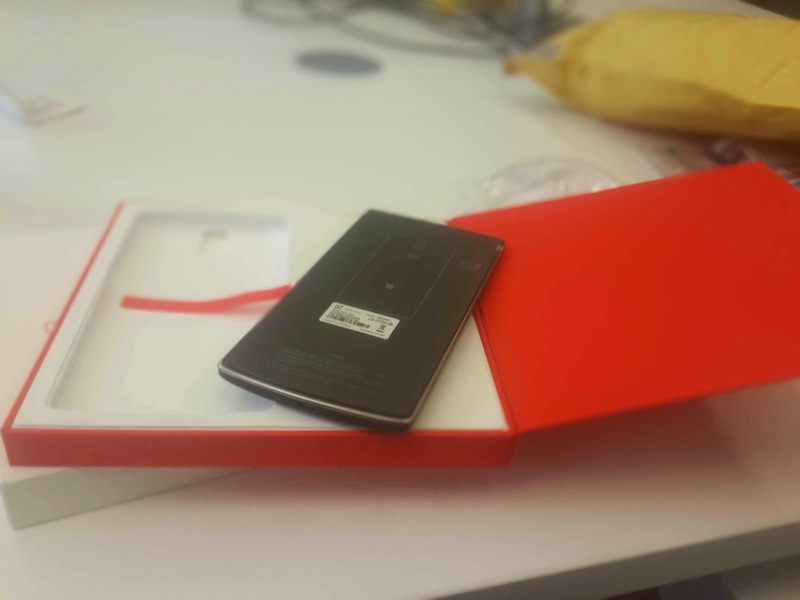 OnePlus is a relatively new company that has launched One as the first phone in the market. Why is this phone so special? One. This phone comes packing with Cyanogen mod CM11, the one ROM that many people install after rooting, bricking the warranty. Cyanogen who made android better than Google themselves is build into the phone as a firmware. 2. The unique invite system that they have. OnePlus basically isn't available retail and can be purchased only if someone invites you for buying it. So when getting hands on the phone is a difficult task you want it even more. 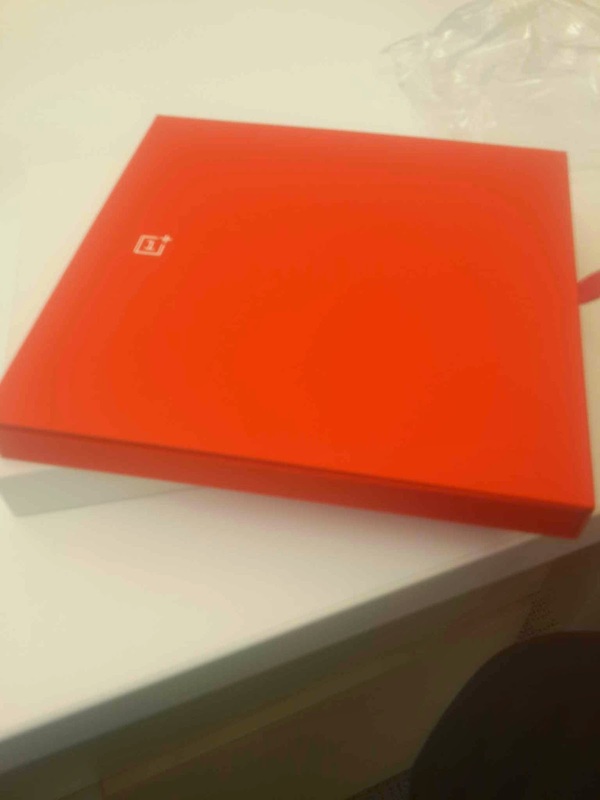 It was impulse decision when my friend asked me if I wanted OnePlus invite and I purchased it. How much did it cost? Only 273£ and I ordered it in UK. It didn't burn a hole in my pocket nor put me on the hook for 2 years like the Note 4 I was planning on buying. 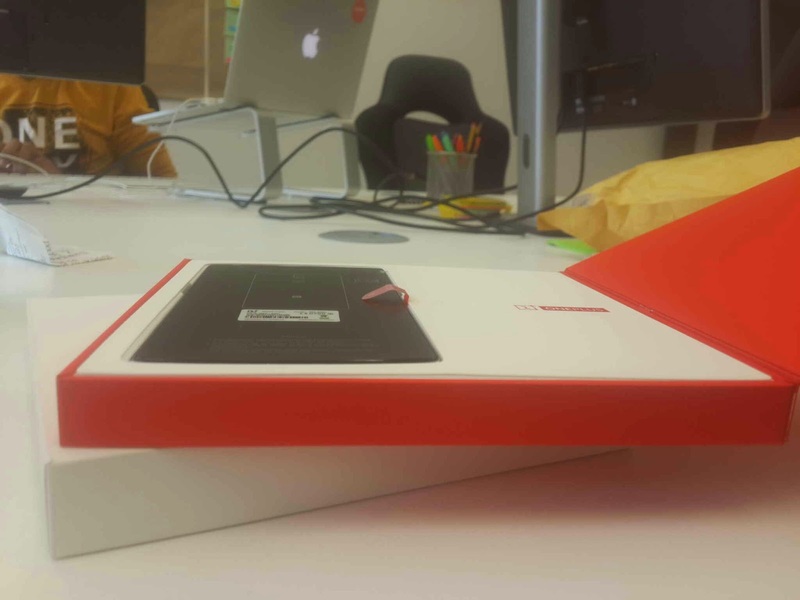 It took seven days for the phone to arrive at my office and the first day was exciting. So much that this was dreamforce week and I was more excited about something other than dreamforce that week. 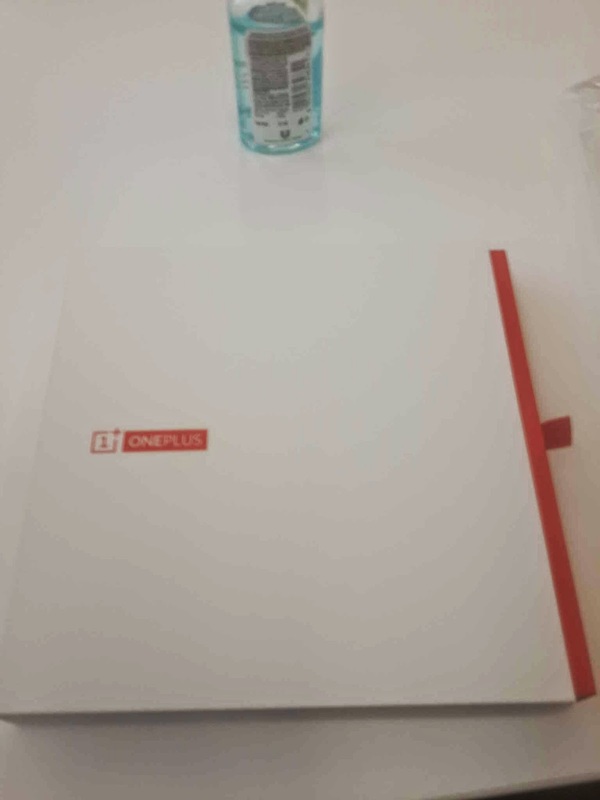 Now this post is not about the specifications of OnePlus one, there are plenty of those floating around. But this is about my experiences around them. 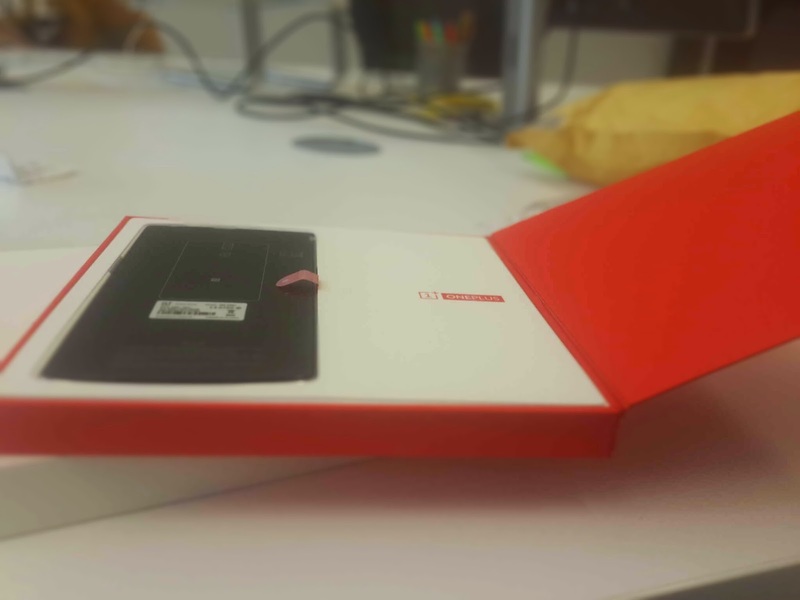 When the phone arrived in the mailbox, I was really excited. The packing was decorative, like a jewelry box. The operation system is arguably one of the fastest one I have seen. It responds to touch in an instant and is blazing fast. It took me five more minutes to dig into all the customization features on the phone and they were a lot. An overnight spend and I had customized this beast for my use. Since then, OnePlus has never disappointed. The only feature I am missing from my S4 is the multi view option that would allow me to chat and watch videos at the same time. Other than those, OnePlus does everything better. 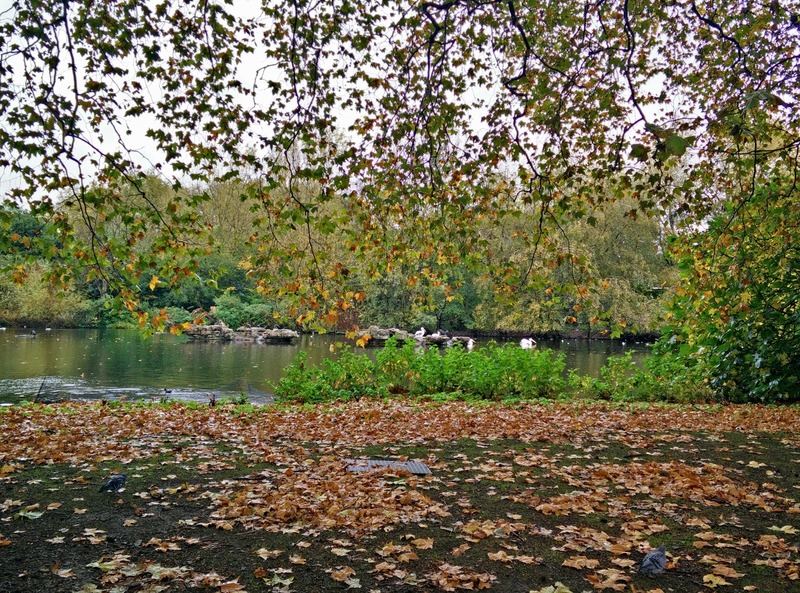 Perhaps for me Camera is not the very interesting thing to look at. Sure any mp after 8 is good for me but I never got good pictures anyways. 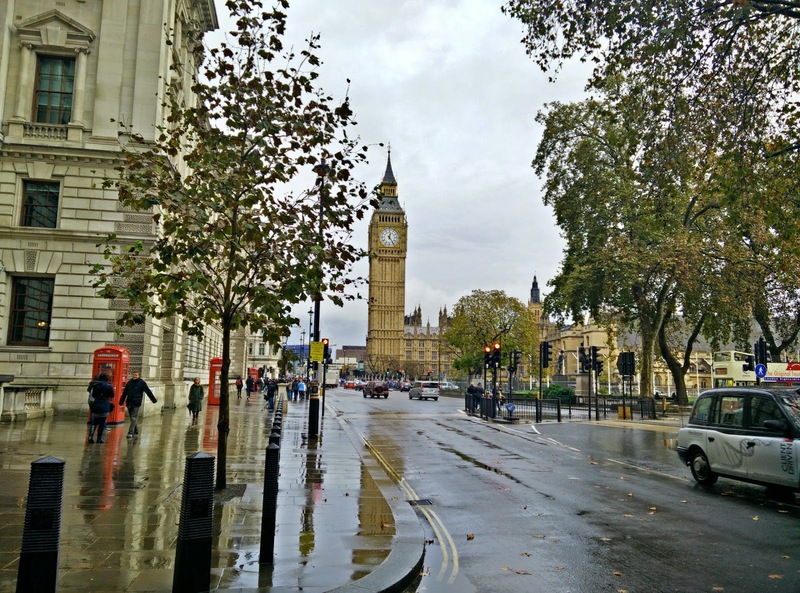 During the recent weekend traveling in London, OnePlus camera was praised more than often. 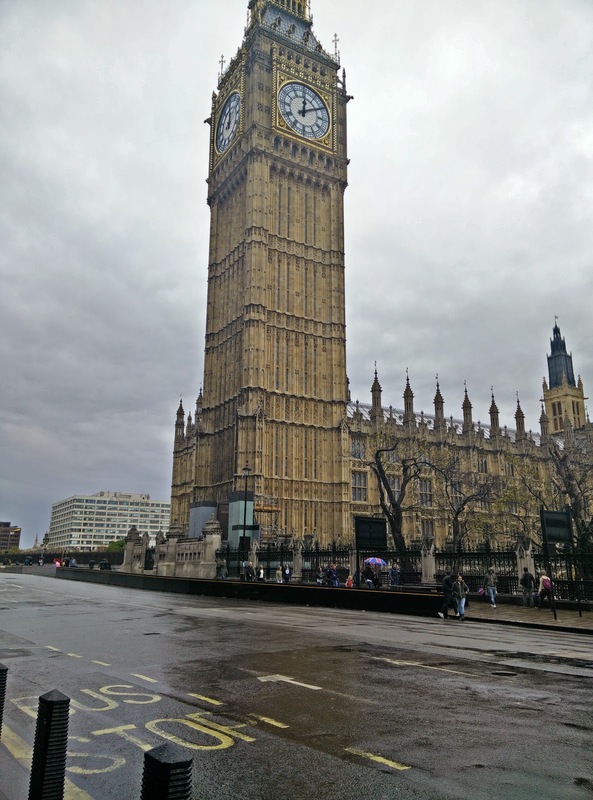 These are some of the HD pictures taken with OnePlus during the trip to London. Perhaps for a smart phone, looks don't matter that much as long as it augments your life and helps you multitask, the OnePlus becomes a winner on that front. It looks beautiful with the granite like back cover and its sleek design, I have received more compliments the more I use it. So there you have it, there are other features but I don't really care about those. 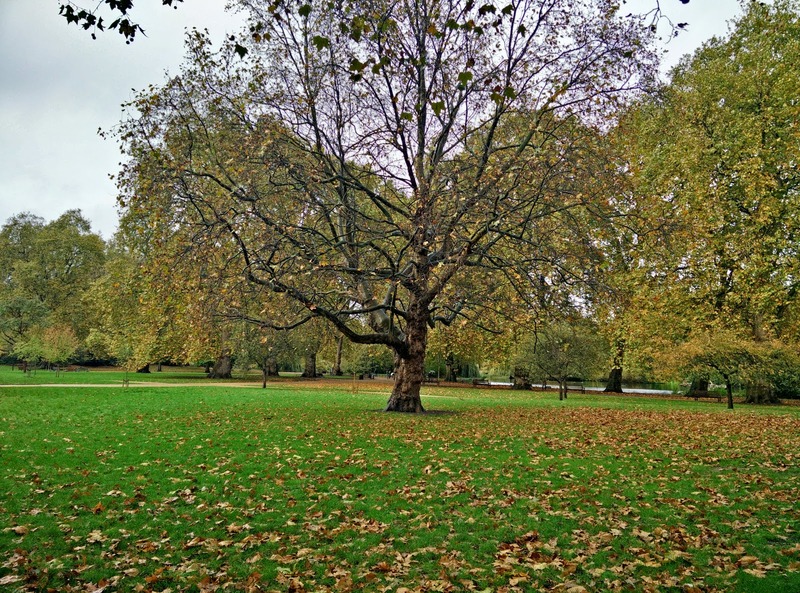 OnePlus has changed the way I look at smart phones in a complete different way. Do you own a OnePlus? What are your views mention those in comments below. Just so you know, I don't have any invites to give away.